Flavor my wine, and spice my tea. Cinnamon my love, you shall always be. Cinnamon is one of the most, if not the most ancient of spices. It is said that Cinnamon bridges the gap between sweet and savory making it a very versatile spice, suitable for a variety of dishes. Cinnamon has been made into anointing oils and is a useful tool for lifting or increasing one’s power, psychic abilities, and spiritual connectedness. Cinnamon does not stop there. Burn it as an incense or use it in a sachet to raise spiritual vibrations, ensure protection, draw money, speed healing, attract love, and induce lust. Although I love to simmer and burn cinnamon for its fragrance, I also like to use cinnamon in Magickal recipes. 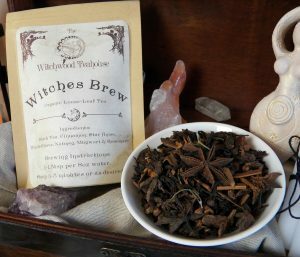 Since Cinnamon is so versatile between savory and sweet dishes, it provides flexibility and effectiveness for a variety of spells and rituals. CINNAMON: personal & spiritual power, spirituality, healing, success/victory, protection, love, luck, lust, strength, and prosperity. 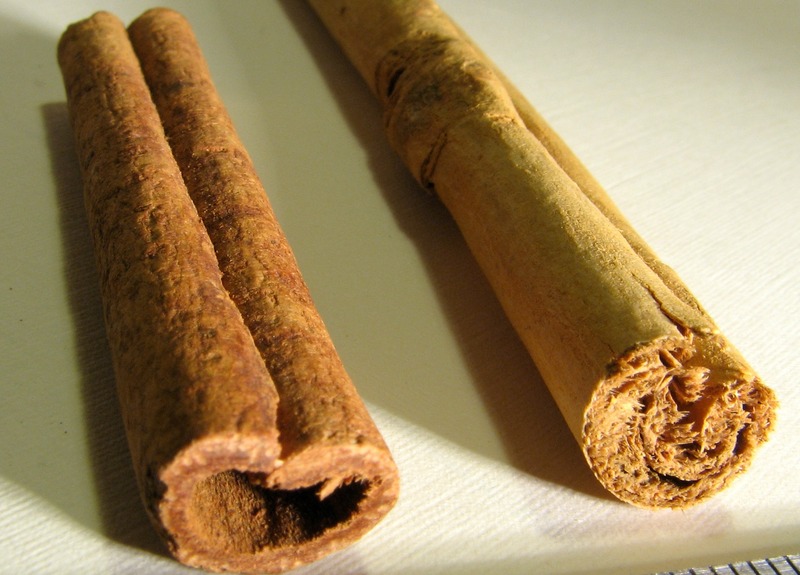 Elixirs containing Cinnamon were used in a variety of areas related to vitality, youth, and restoring vigor. A remedy for upset stomach includes Cinnamon, Ginseng, and Milk. Cinnamon also has antiseptic properties making it great for oral care, including relief from mouth sores. Other uses and properties include antifungal, antibacterial, antacid, and anti-inflammatory. 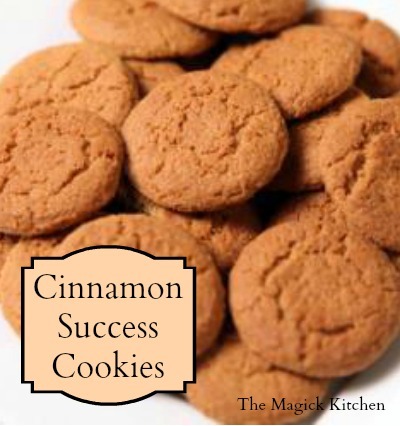 The resourcefulness of cinnamon shines even more brightly when you use it in spell work and rituals. You can burn it, eat it, simmer it, place it in sachets, wear it, and more. Burn cinnamon as incense to raise spiritual vibrations, aid in healing, draw money, stimulate psychic powers, and produce protective barriers or vibrations. Use the essential oil for anointing the third eye for spiritual awareness and clarity. Keep in mind that cinnamon essential oil is very strong and can cause reactions on the skin. It is a good idea to dilute the cinnamon oil with a mild carrier oil before applying to skin. Ground cinnamon rubbed over the hands-on Sunday will ensure victory. Place a cinnamon stick in sachets to power spell work related to success, money, love, lust, protection, and more. Cinnamon is an excellent accompaniment for most types of spell work as it boosts personal power, making spells more effective and potent. Add cinnamon to your coffee, tea, wine, fruit, meats, and more. 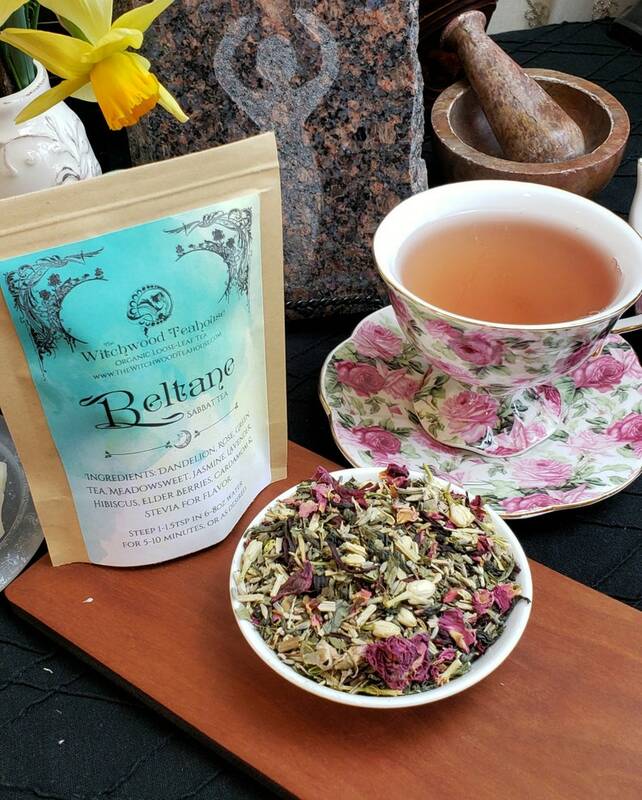 It is excellent for baking, roasting, sautéing, simmering, steeping, and fermenting. Store in its whole or quill form in a cool, dark-tightly sealed glass container. Grind just before use, to ensure the best flavor. Whole cinnamon quills, when stored properly, can last years compared to the pre-ground versions that must be replaced every few months. Cinnamon quills are used to scent and accent the home via items from wreaths, and centerpieces to brooms. Use the quills to decorate altars to add punch to any spell or ritual work. When Cinnamon is burned or smoldered it raises and stimulates a variety of powers, including personal and physic ability. This makes cinnamon a valuable and necessary tool in any Witches’ kitchen. This spell is for matters concerning your victory or success in a specific situation. Cinnamon can be used in two ways, smoldered and eaten. The main focus will be on the cinnamon as a strong focal point or ignition source for your spell. The other ingredients will assist in the success of the spell and create delicious cookies. This spell is for matters concerning your victory or success in a specific situation. Cinnamon will be use in two ways, smoldered and eaten. The main focus will be on the cinnamon as a potent focal point or ignition source for your spell. The other ingredients will assist in the success of the spell and create a delicious flavor. 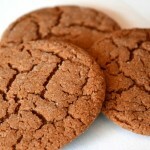 Cream the butter, dark brown sugar and white sugar in a stand-up mixer or hand-held mixer on medium speed. Add eggs and vanilla extract, mix until light and fluffy. Mix flour, baking soda and salt together in a separate bowl. Add to creamed sugar mixture, mixing on low speed until combined. Use a 1½ tablespoon scoop to form balls, then roll each ball into cinnamon-sugar to coat. Place cookies on ungreased cookie sheets and bake at 300° for 18 to 20 minutes depending on your oven. If your oven is notorious for uneven baking turn the baking sheet once half way through the baking process. Remove from sheets and let cool on racks. 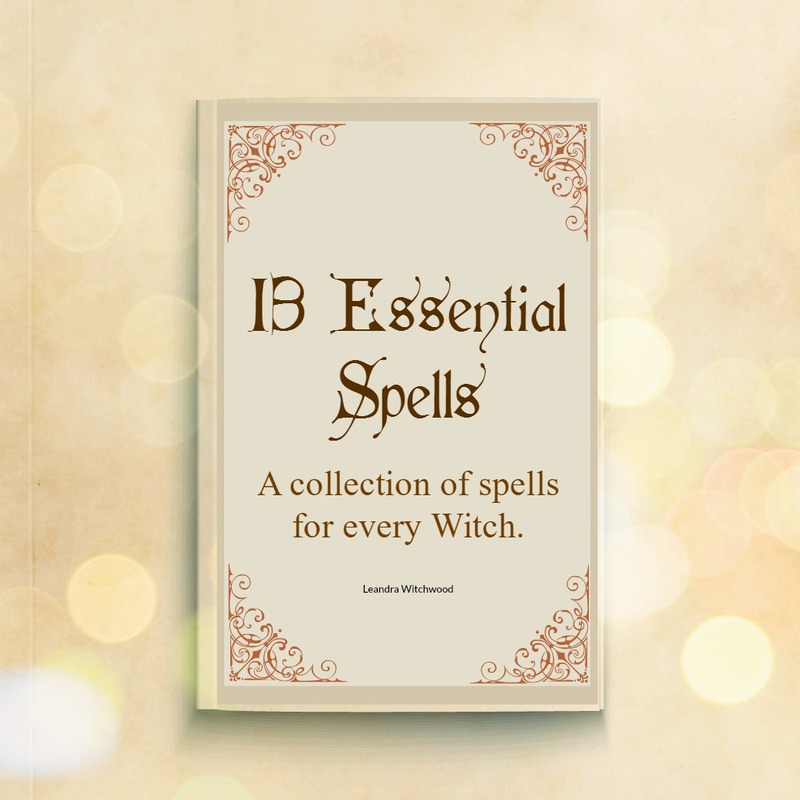 Prepare your kitchen/sacred space as you would normally for spell work. On your kitchen altar, light a small charcoal puck and add some broken cinnamon on top. Allow the cinnamon fragrance to fill the kitchen. Once the room is fragrant, begin preparing your ingredients for this recipe. As you prepare and add each ingredient, focus on your goal. See all the obstacles falling away as you reach your goal. See yourself doing the things you need to do to reach your goal. See these tasks becoming easier as you complete them with less effort. See this clearly in your mind, and see yourself being victorious in achieving that goal. Keep this mindset and vision clear as you mix, stir, form, and bake your cookies. Once the whole process of making the cookies is complete, release the energy. If you were diligent in maintaining your mindset, your cookies will be filled with energy for success. Every time you enjoy a cookie you will be reminded of your goal as you are brought closer to your goal. 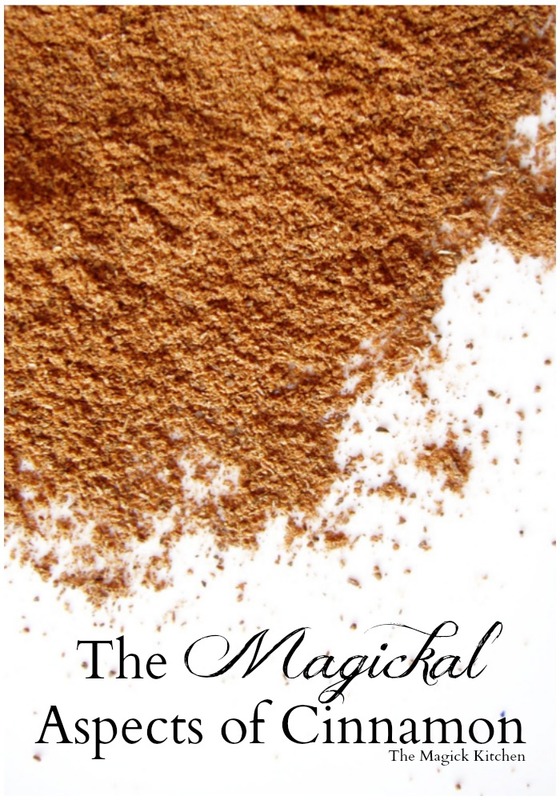 I hope this inspires you to use cinnamon more often in spell work, especially Magickal recipes! If you have any suggestions on subjects for future posts, give me the scoop! I’m listening. Don’t forget to subscribe to my mailing list, so you don’t miss future posts!